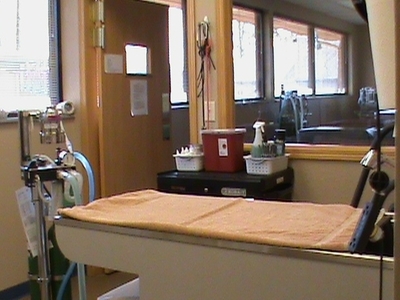 We have a separate room for surgery preperations. 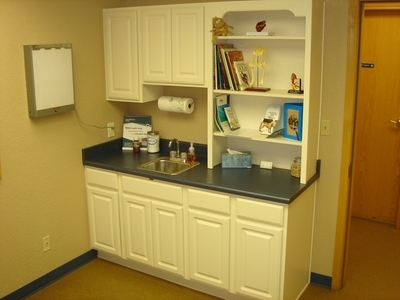 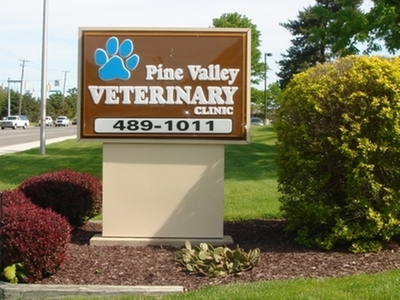 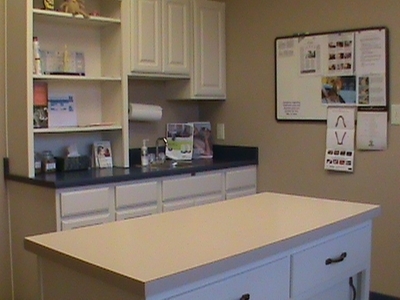 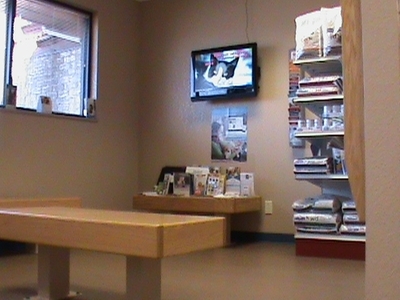 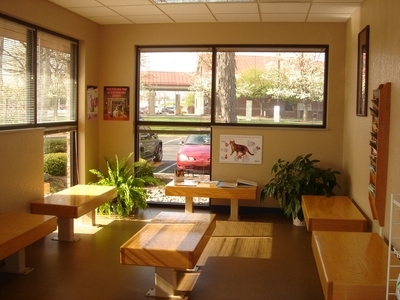 This provides a quiet place for the animals away from other distractions to reduce the amount of stress on the animal. 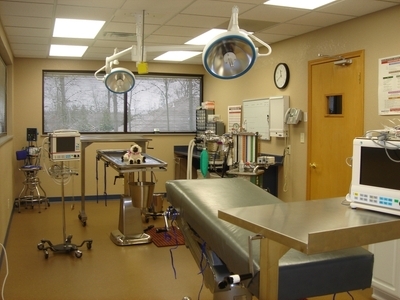 This room is located right off of the surgery suite, allowing for minimal transport between rooms, as well as minimizing time under anesthesia. 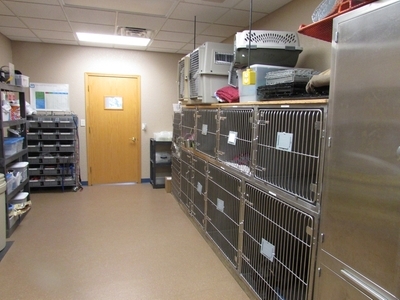 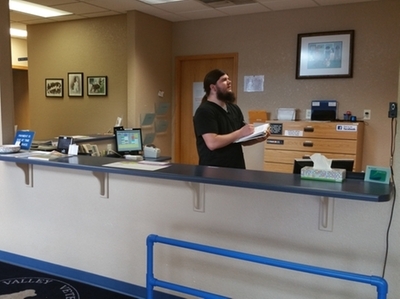 Also located in this area is our sterilization equipment, limiting the distance traveled between locations.